We are a team of fully qualified Arborists. 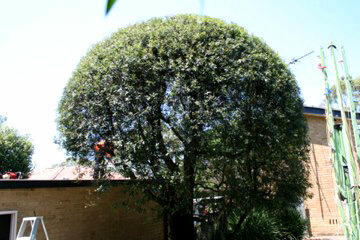 We will ensure that we remove your trees with the utmost care for your property and garden. We are professional, proficient, safe and efficient. We service the metropolitan area of Sydney encompassing Ku-Ring-Gai Council, Hills District, Hornsby Council, North Shore and the Northern Beaches. We are fully stocked with a large range of equipment, so we can assist you with even the most difficult types of tree removal and will maintain our high standards of safety and care while we do it.